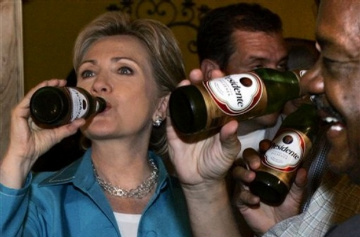 Let see if she can work Presidente parties up in the White House somehow. Tamboras and Guiras in the Oval office!! Feliz Dia de la Independencia!!!! !